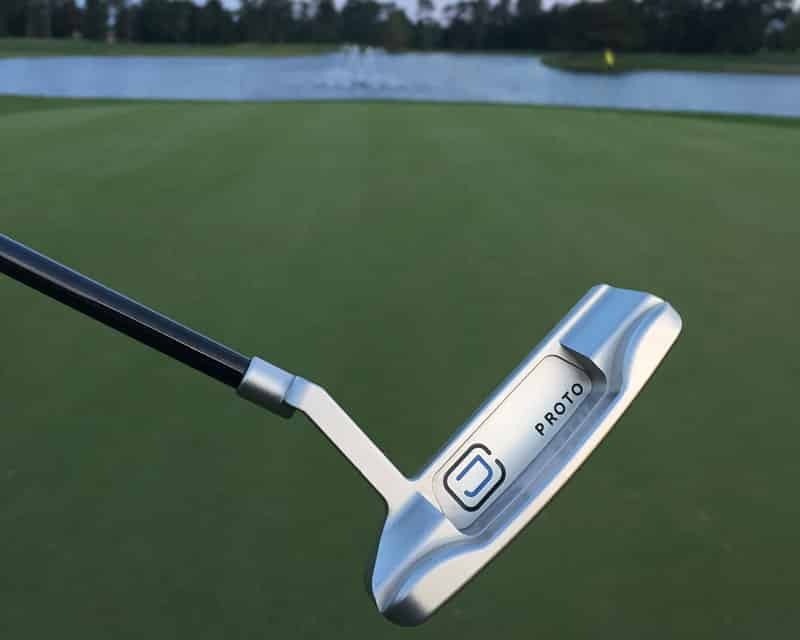 There’s a fresh new name in the putter business. We take so much pride in educating our readers on new companies that we believe have significant potential. So it should be no surprise that we are bringing you the first article ever written detailing an impressive young man out of Leominster, Massachusetts Cody James. 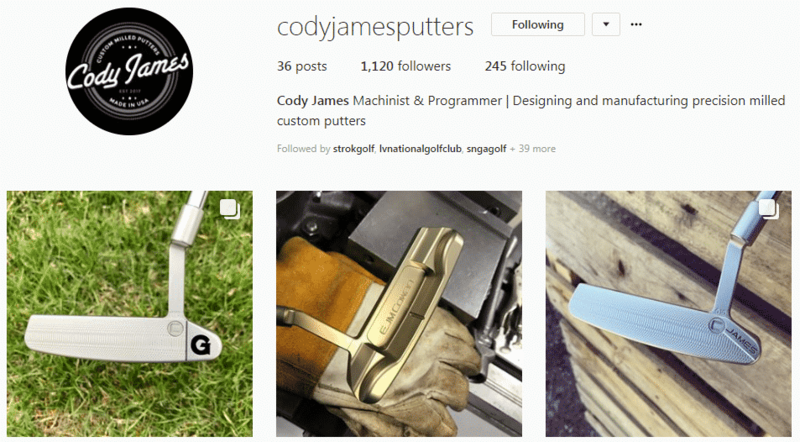 Before you start losing your mind putter collectors on how you missed an up and coming boutique builder, Cody James and I started our conversation when he had made roughly five putters at the time. To this day, he has less than 20 on his roster. The quality of his craft this early in the game is nothing short of impressive. I am going to take you through the putter build and my experience with it on the course. But first, I am going to introduce Cody James and some valuable background information. 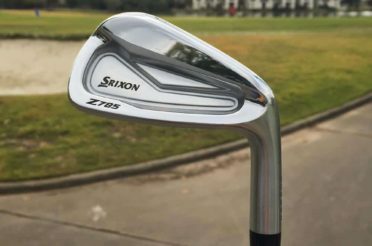 Like many things in the golf industry, there are plenty of companies riding trends. There is no shortage of boutique custom makers working hard to steal some market share in the high dollar flat stick arena. Some are doing a remarkable job, while some struggle to gain any traction. Who would have thought Instagram would be this crucial to new companies? I thoroughly enjoy putters in general and would like to think I am a fair judge of the tolerance of the market and what people are wanting. As you continue reading about CJ during this segment, it will detail all the reasons why we think this is one of the makers that will stick. With a website coming soon, he has gained customers strictly from social media. Most specifically Instagram. Instagram itself is a drug that people love to get their fix of every minute of every day. I feel like hobbies, in general, have so much to offer via social media with unlimited content and instant access to customers. 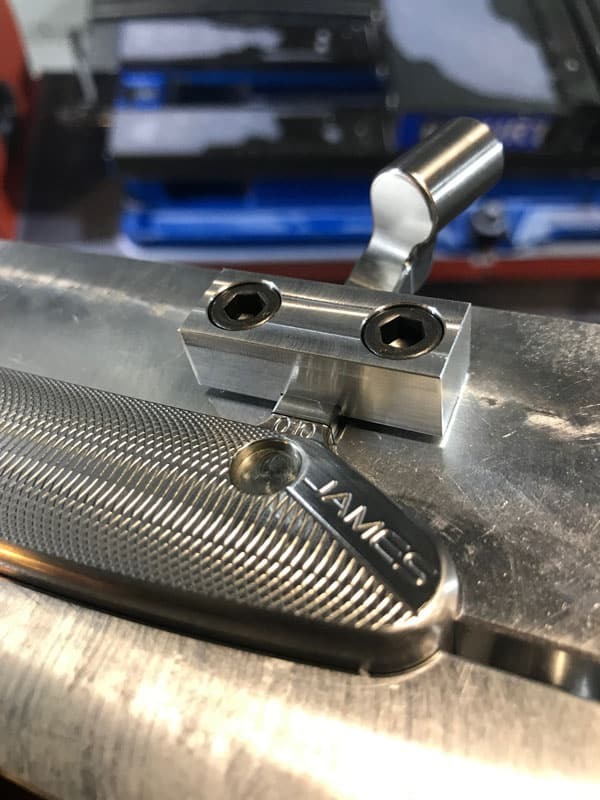 While this is only one piece of the puzzle, putter collectors in general love customization and direct content to the maker. Cody James is early on in building his brand, but he has already implemented both of those needs. So who is the man behind these CNC masterpieces? I started learning about CNC machining from my uncle Tony when I was 23 years old. Before that, I honestly did’t even know what a CNC machine was. Tony would tell me about his work from time to time, but until I actually visited the shop I had no idea what went into the world of manufacturing. T&M Machine had been looking to expand, so I asked my aunt and uncle if they would give me a shot. A week later I gave my notice at work, and a week after that started working at the shop. We manufacture parts for a number of different industries including aerospace, optical and lens, wire and cable, injection molding, and several other industrial markets. 2. How did that transition into golf, specifically Putters? It wasn’t long before I grew a strong passion for making things. If you can design it, program it, and machine it, you can make it come to life. I love what I do at T&M Machine, but a lot of the parts we make are just a small piece of a larger (and often complicated) mechanism. 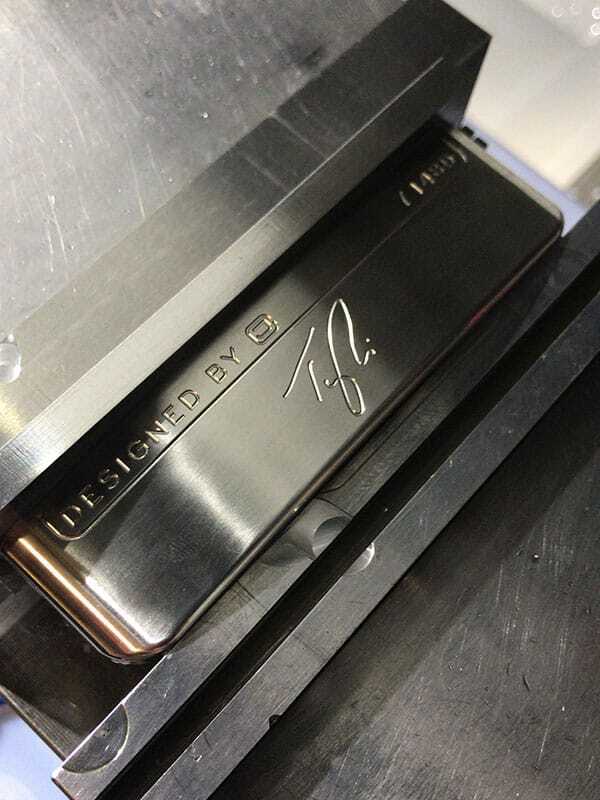 We never really get to see how our parts are specifically used; so that’s where my desire to make putters came in. 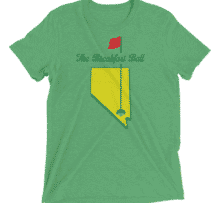 I’ve loved golf since I was a little kid, and when I decided that I wanted to make a product that I can more easily relate to, and see other people enjoy, putters just seemed to be a great way to channel that desire. 3. 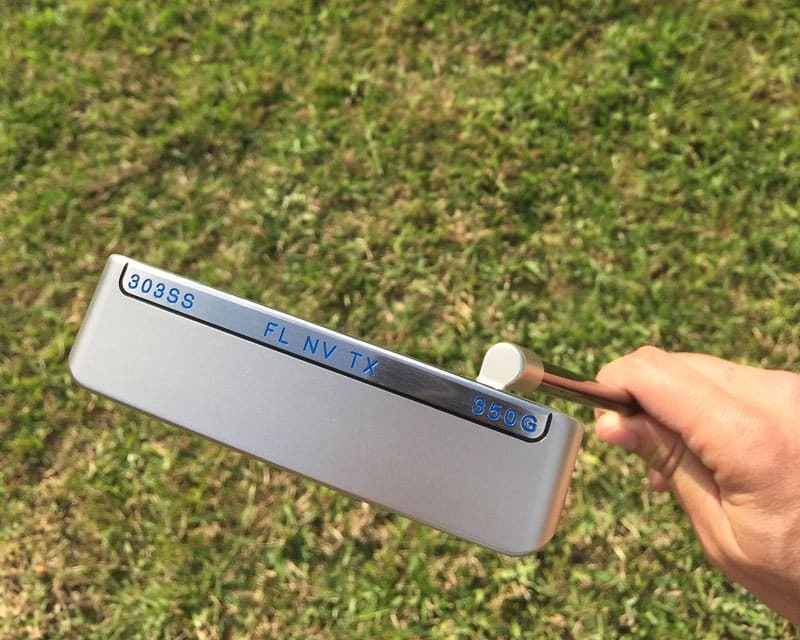 How long did it take you to make your first putter? 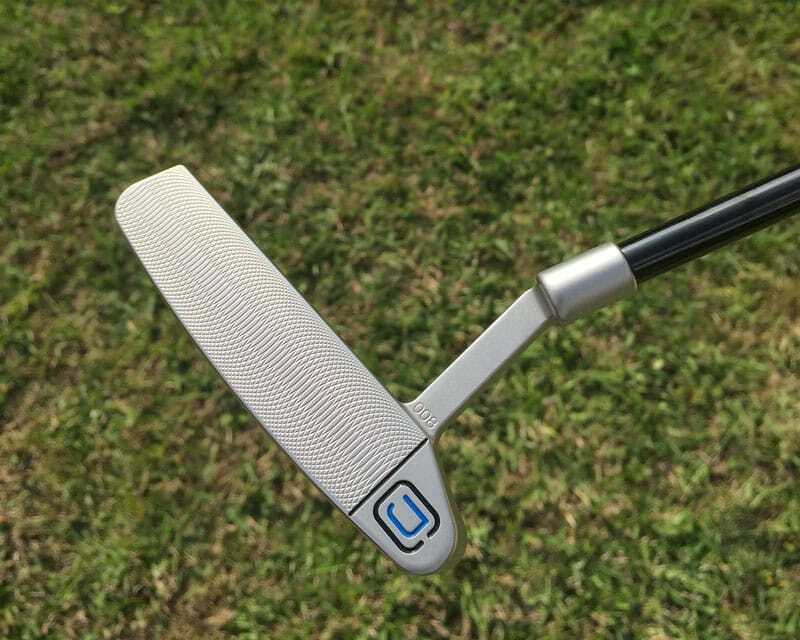 It took me roughly six months to make my first putter. 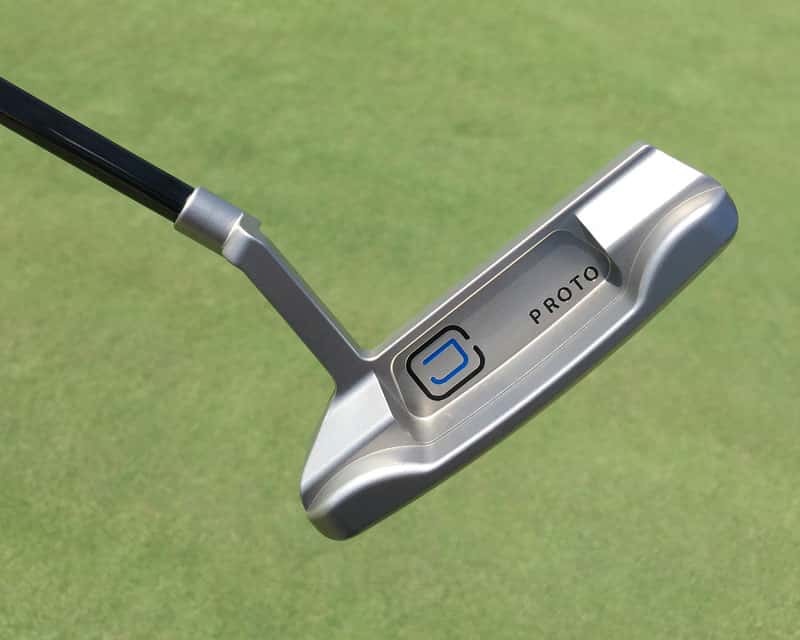 Most of that time (4-5 months) was devoted to designing the putter in CAD software. I had been using CAM (Computer Aided Manufacturing) software for a little over a year at that point, but I had to teach myself CAD (Computer Aided Design) in order to have a model to work with. I brought my laptop to a local Starbucks everyday after work to mess around with the software, until I was happy enough with my shape to start manufacturing it. 4. What makers are your inspiration? 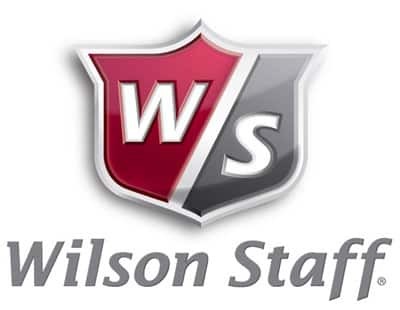 Putter makers or non-golf related. My uncle Tony is undoubtedly the person who has inspired me the most to begin this journey. His appreciation and devotion to American made products has influenced my work immensely, and my putters wouldn’t be the quality that they are if it weren’t for the mindset that he’s given me. Another guy who’s also really inspired me is Tyson Lamb. Much like myself, he was a younger guy when he learned how to run a CNC, and to see how his work has impacted the industry in such a short time has given me a lot of motivation to try and push the envelope as well. 5. How will you differentiate yourself? As a new putter manufacturer, I’m still learning so much about who I am as a designer and a creator. While I’m a big fan of classic headshapes, I think there are many ways of adding clean and unique aspects to a typical design that will differentiate my work from others. Above all, the most important thing to me is quality and feel. I want people to be able to distinguish my work from others, regardless of the logo that’s engraved on it. 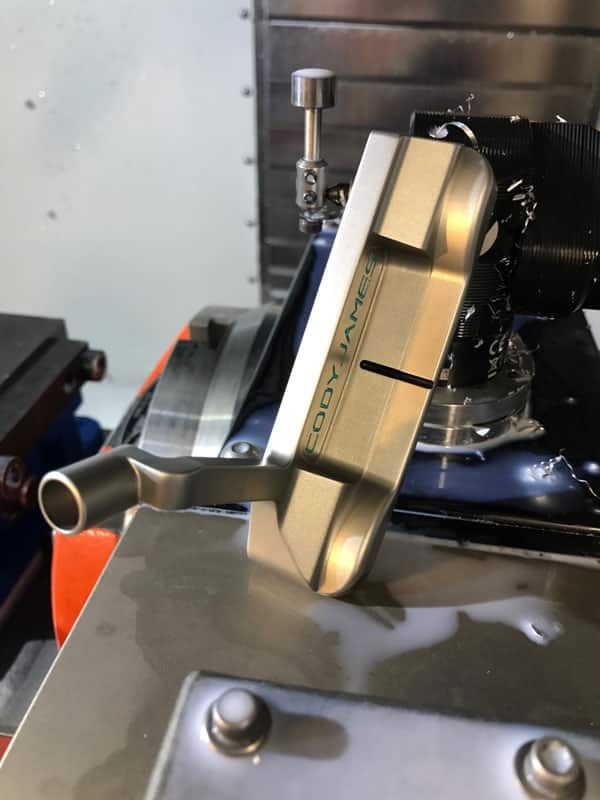 Wether that means spending more time throughout the milling process, or adopting better finishing strategies, I want there to be a clear difference in quality between my putters and everyone else’s. Like many aspects of my business, the ordering process is continuing to evolve. Right now, it’s a very personal approach. 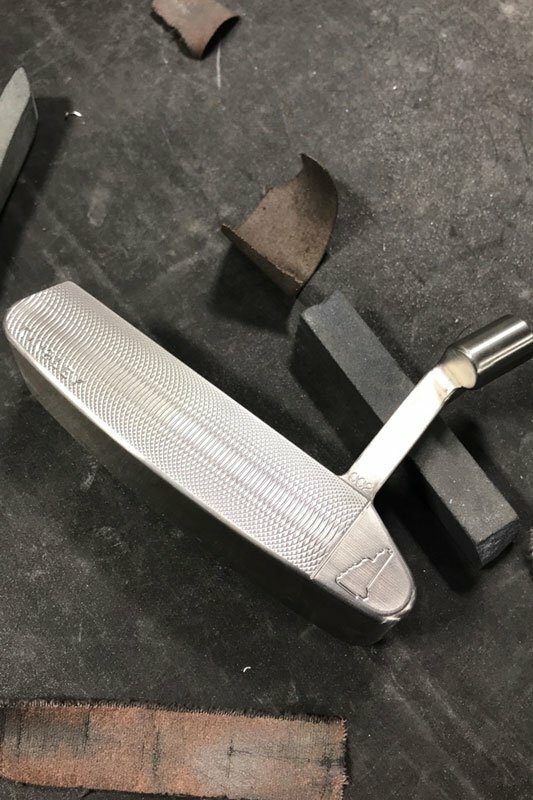 I work one-on-one with each customer to figure out what they’re looking for in a custom putter. I use templates to help illustrate their ideas, and then continually comb through the design until their goals are met. 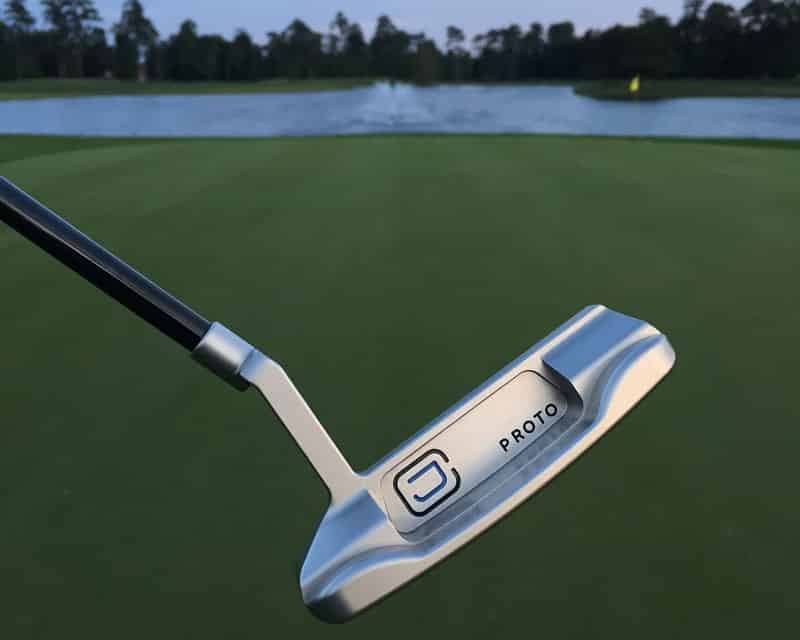 Lead time is typically 6-8 weeks, and the putters range from Custom builds start at $800, while custom stocks start at $650. 7. 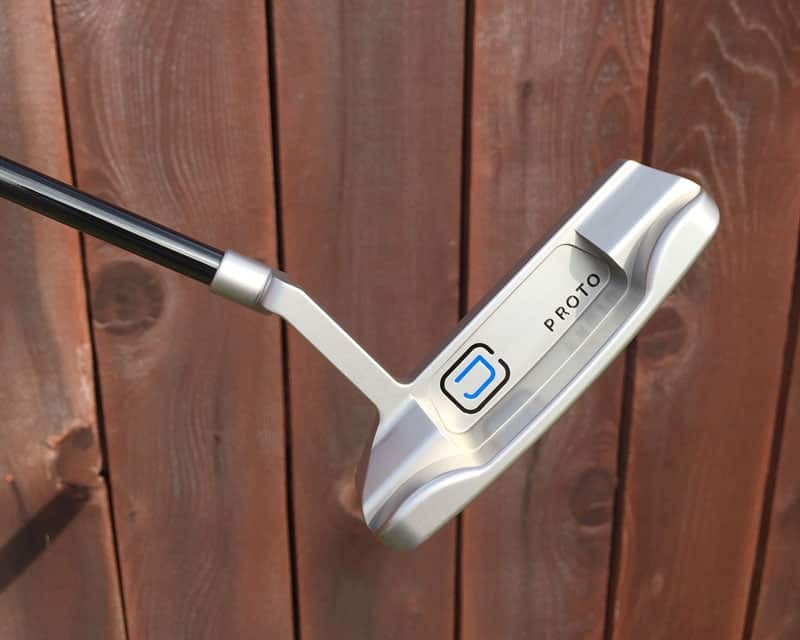 What’s the best way to get a putter of yours in the bag? If you’re looking for a fully custom build, knowing specifically what you’re after definitely helps move the process along. 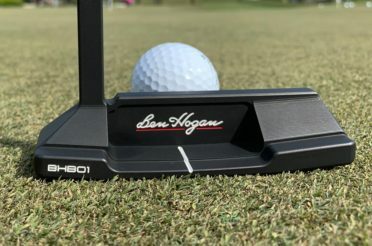 However, if you don’t necessarily have a design in mind, I’ll be periodically releasing custom stock putters that come with much shorter lead times. 8. Will you be offering other head options? I’m constantly working on new headshapes to offer. A design that I have been working on lately is another blade option that offers more square (rather than round) sight cues. I’ve also had a fair amount of requests for a mallet design, so I’d like develop a shape for those types of players as well. 9. How long have you been playing golf? I started playing golf when I was fifteen, after I got my first job at the course in my hometown. I’ve loved the game and the environment ever since, and continued to play and work at courses throughout high school and college. 10. 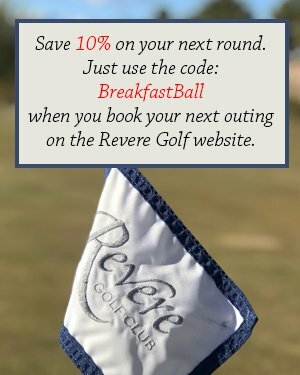 What is something that you live by both on the course and off? Wether I want to improve my short game, or improve the quality of my work, I always try to practice good habits rather than compensate for my flaws. 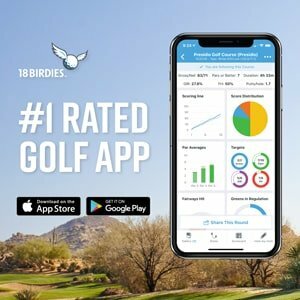 I see a lot players who would rather aim left than fix their slice, or companies that would rather cut corners than spend the extra time to make their products better. Learning how to adapt and do things “the right way” is something I continually strive for. 11. 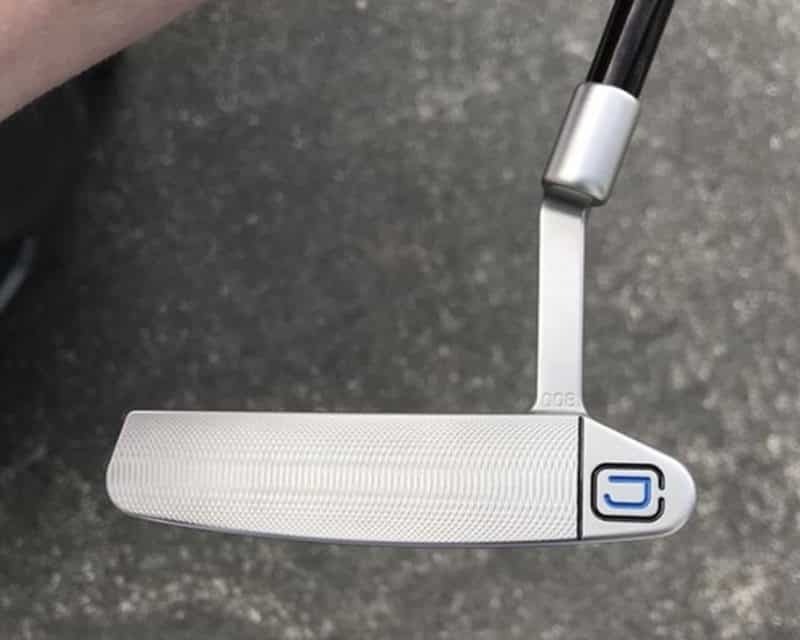 What does the back half of 2018 look like for CJ Putters? 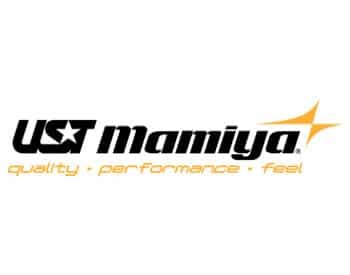 My main focus moving forward this year is to streamline the design and manufacturing process, and ultimately make it easier for customers to get the product that they want. In addition to to making the ordering process easier, I’d like to begin expanding my product line and offering a wider range of products that suit a larger audience of players. New shapes, new customization options, and adding accessory products to my line is what I’m most focused on moving forward. 12. 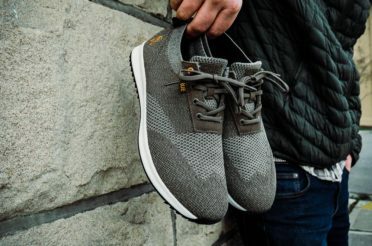 What is your favorite non-golf hobby? As a kid born and raised in rural New England. I tend to spend most of my free time outside enjoying the seasons. In the summer, I like hiking and boating. In the winter I try to get out on my snowboard as much as possible. 13. 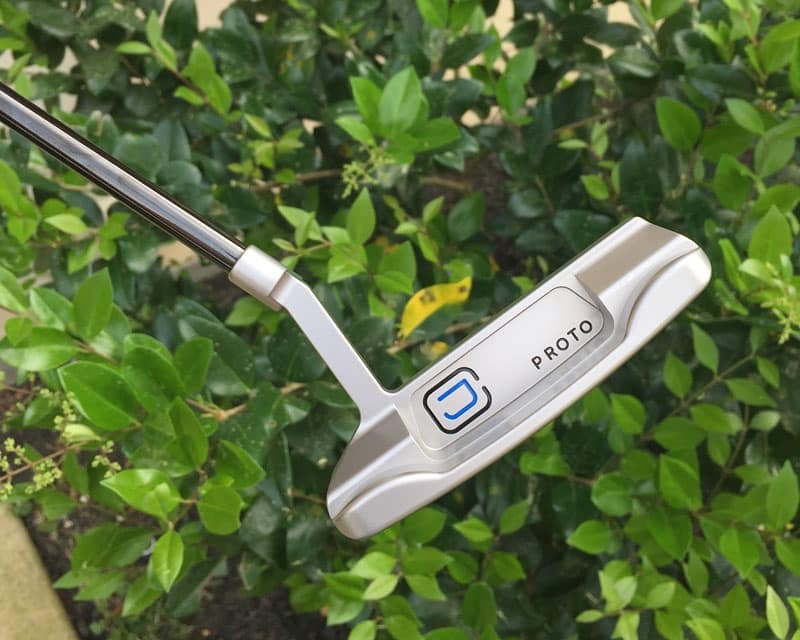 How many hours from start to finish does it take to finish a putter? 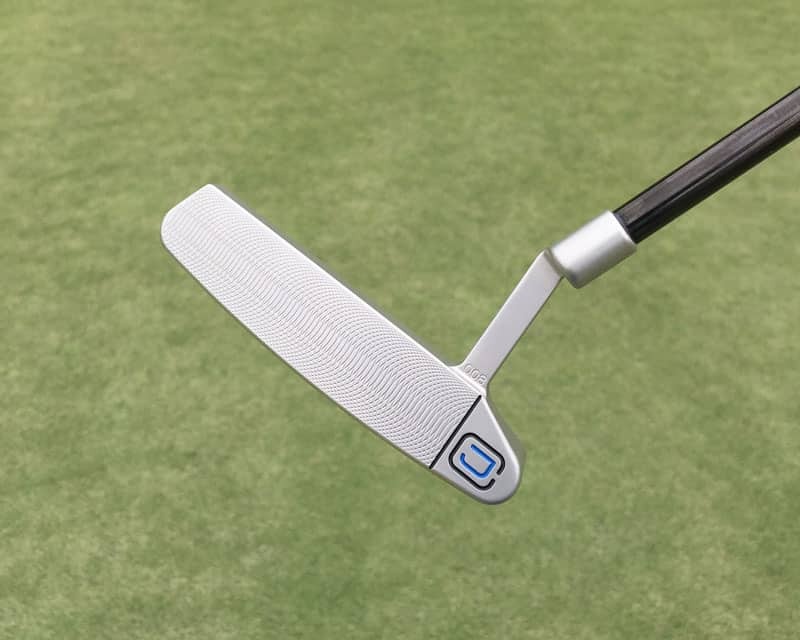 Timeframes vary depending on the design, but I’d say it takes between 20-30 hours to build a putter from scratch. The first third of that time is devoted to design and programming, the second to machining, and the final stage is spent hand-finishing, painting, and assembling. I’ve made fourteen putters to date, the first of which I made for myself in October of 2017. My favorite build so far is probably 011, when I incorporated the customers signature with a half matte/half polished sole. If you are a putter collector, this explanation may seem redundant but for the folks who aren’t, hopefully, answers some questions. 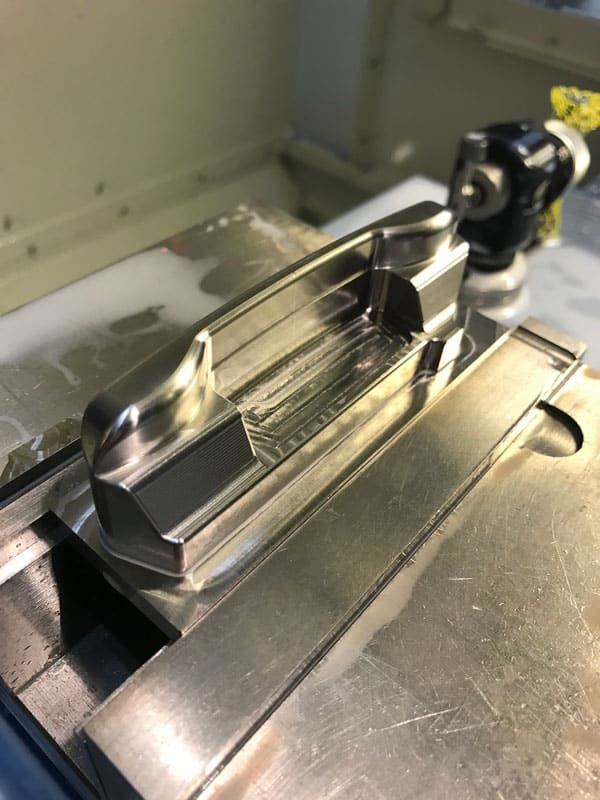 In almost every case, when shopping for a new putter at your local golf store, you are going to come across mass produced, cast mold putters. The explanation is somewhat self-explanatory but may help the non-collector understand why there is such a gap in pricing on putters. 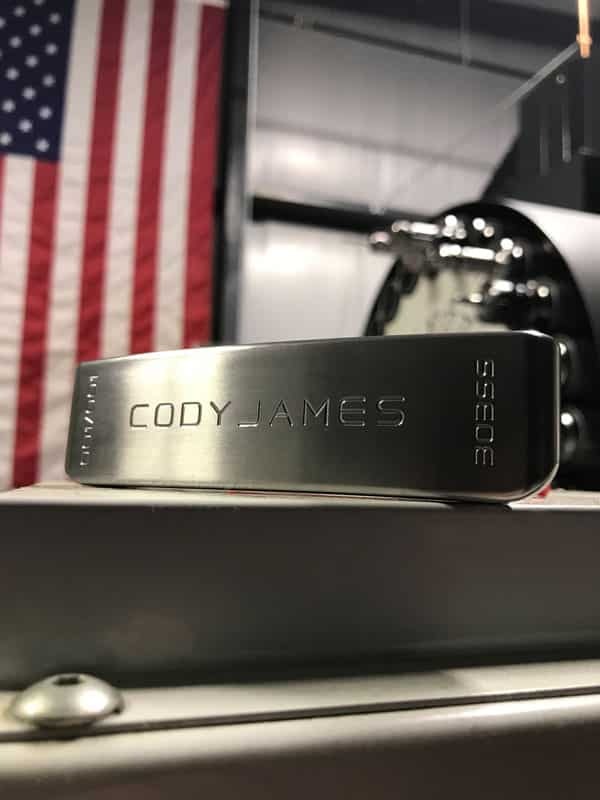 What you are getting when purchasing a putter from a boutique maker such as Cody James, is a club that was milled/shaped from a solid block of 303 Stainless Steel. The putters start from a chunk of steel; a program is written and put into a CNC machine. From there the putter takes shape. 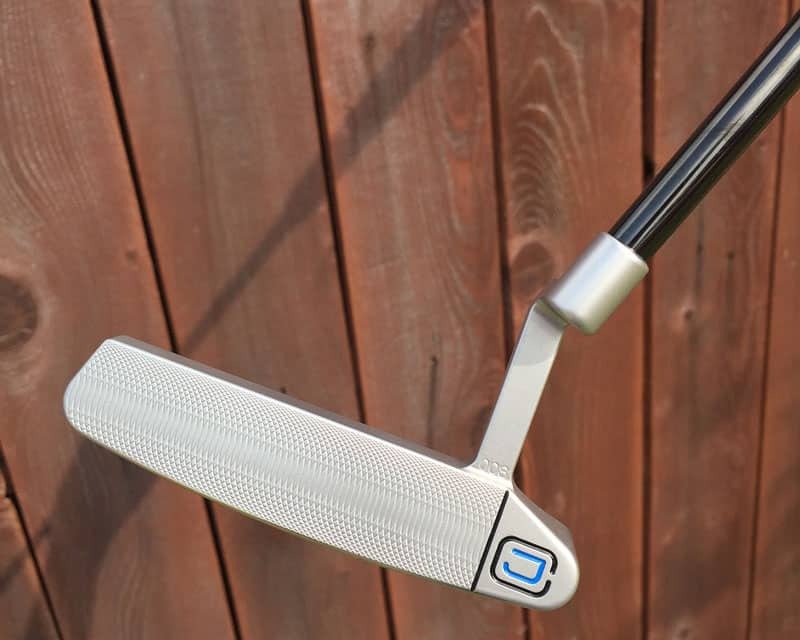 There can be many different operations to get your particular putter to a stage of completion. This type of construction process is what drives the collectors and purist towards boutique brands. 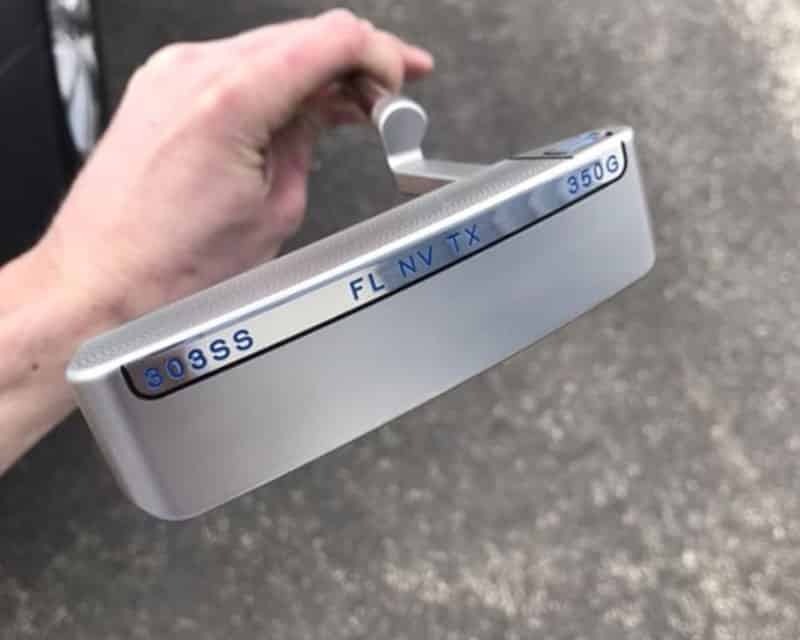 If you are the person who can’t justify a Rolex because your iPhone reads the time just the same, these type of putters may not be for you. And there is NOTHING wrong with that. 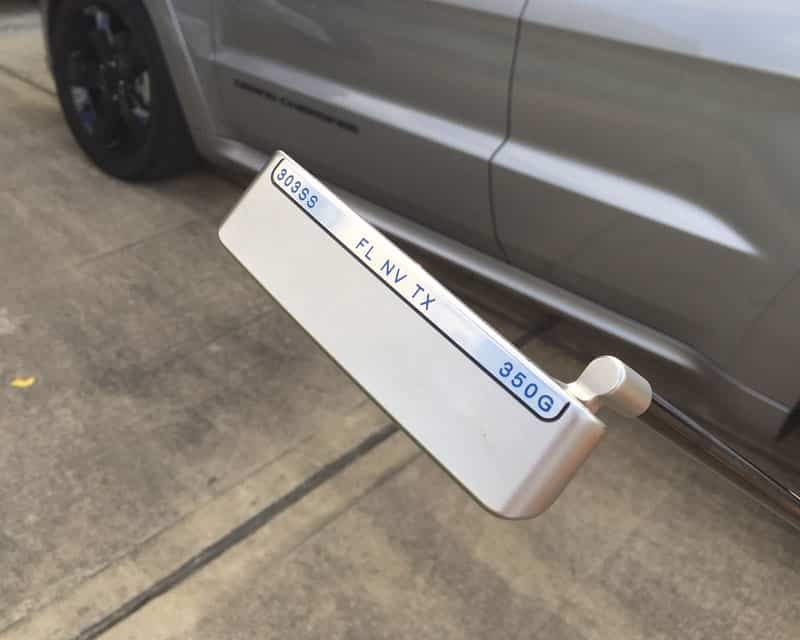 But for the enthusiast who enjoys owning a finished product that was built, designed, and finished by one singular person- you need to look up Cody James. So for such a new builder, I was genuinely impressed with the dialogue Cody James had with me about my build. I say this because it was apparent it was a process he was already taking and not spicing it up just for the blog segment. 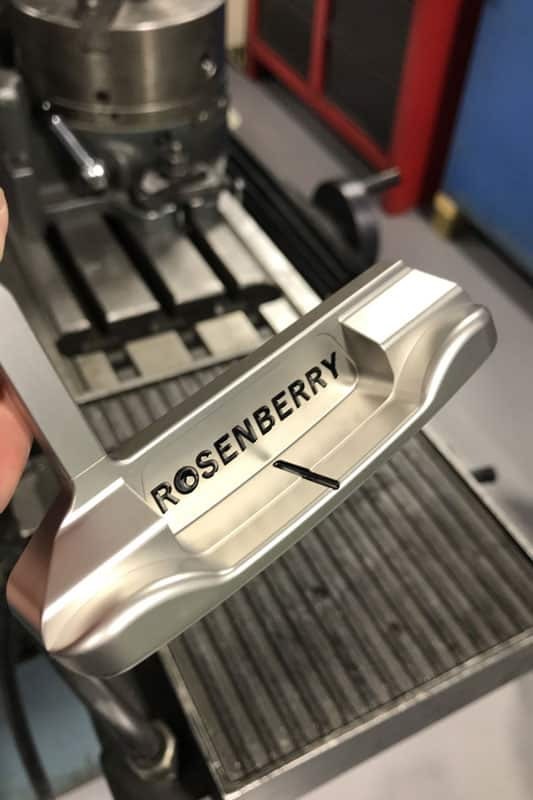 Cody offered a design template via email for me to jot down some ideas if I wished, a couple of phone calls, and then before anything went into the machine- he shot me photos of what my putter would look like in the programming stage. As Cody scales his following, I do wonder how much time he will be able to devote to this stage. 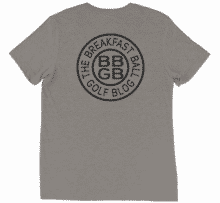 Most putter collectors that have the option to communicate with the builder have days’ worth of ideas and indecision. But as it stands right now, Cody feels confident that this is a part of the process he would like to keep intact and looks forward to the one on one communication. The outcome exceeded the draft images. 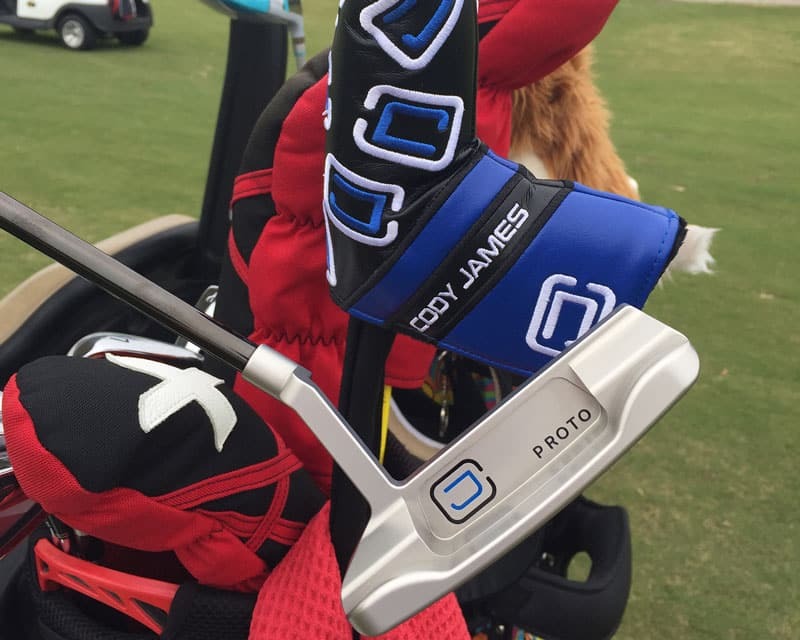 If I had to describe the outcome of my Cody James putter, I would use smooth. 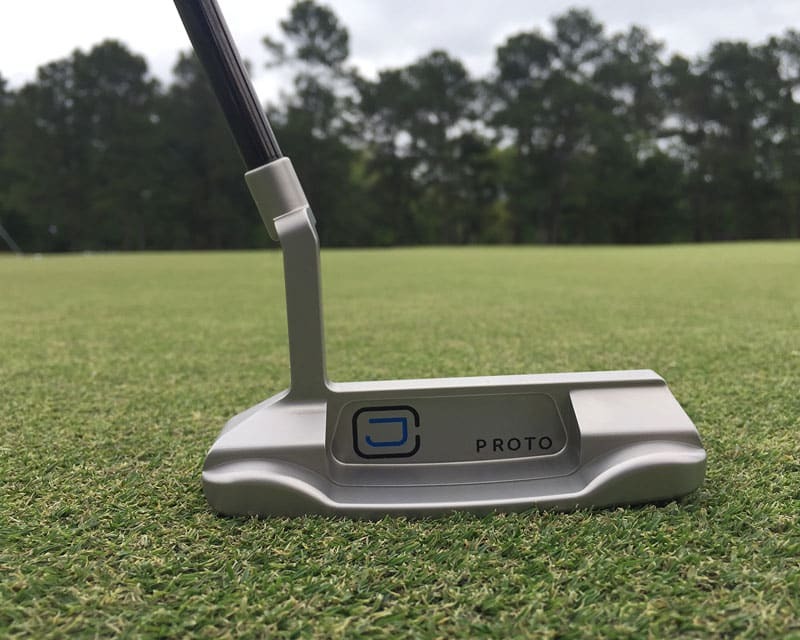 From every angle, the lines of this putter are so easy to look at. So often I see amateur and experienced builders alike, ruin (in my opinion) an excellent putter design by making it too rigid or sharp. The finish is steel mist, with a polished strip on the sole showcasing the engravings of my choice. 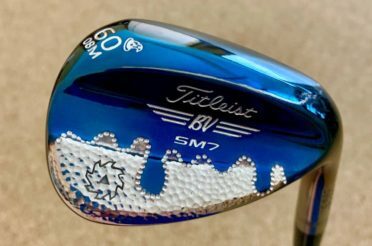 The engraving and lines are cut deep to provide a bright paint fill and overall professional looking finish. The polished area of the sole has three states as to which I have resided in over the years. A black shaft and blue grip compliment the paint fill and head cover nicely for an overall clean look that I am impressed by. 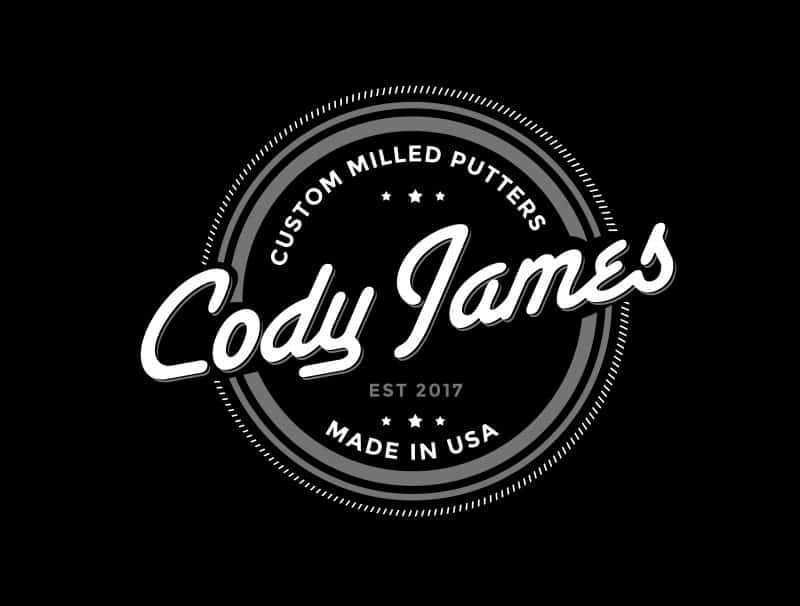 One of my favorite parts of the Cody James putter is he has decided to numerically identify everyone that leaves his shop. For example, my build was 008, signifying that my putter was the eighth one he has ever built. Now, of course, I am not naive, I am sure there were putter heads over his ramp-up stages that were scrapped and never made the light of day. But either way, roughly the eighth putter he has ever made screams potential. 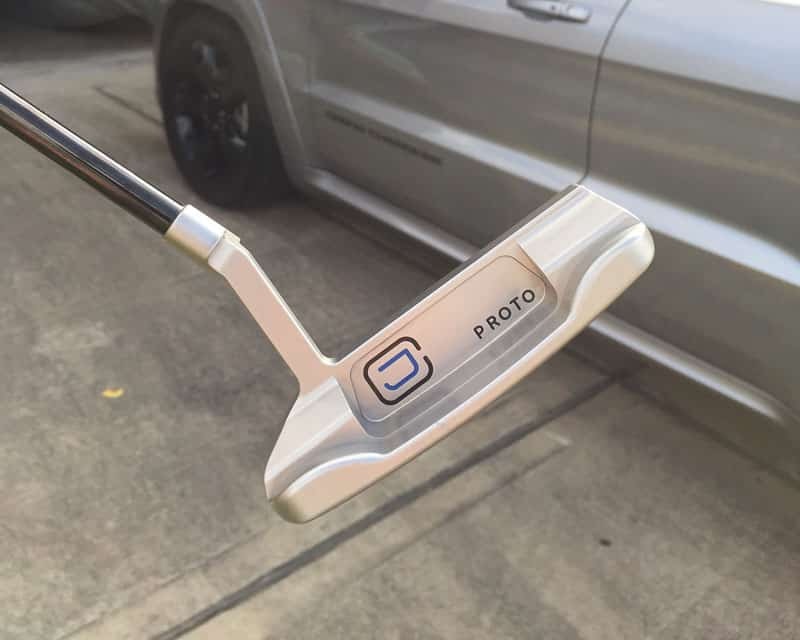 This in no way takes away with how satisfied I was with the finished product, but more so excited for his future in the boutique putter space. It was easy to rotate the Cody James into play because it is so easy to look down at. 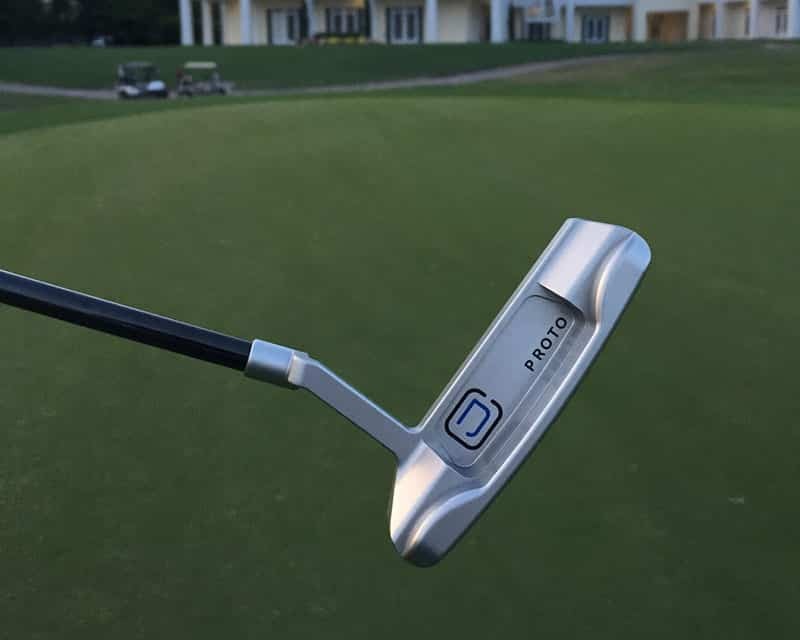 A finish can make or break a putter, and the depth of the silver on this blade seems to go on for days. I chose to have mine built without a sight line or sight dot. I have found this setup to be oddly freeing when looking down at a putt. 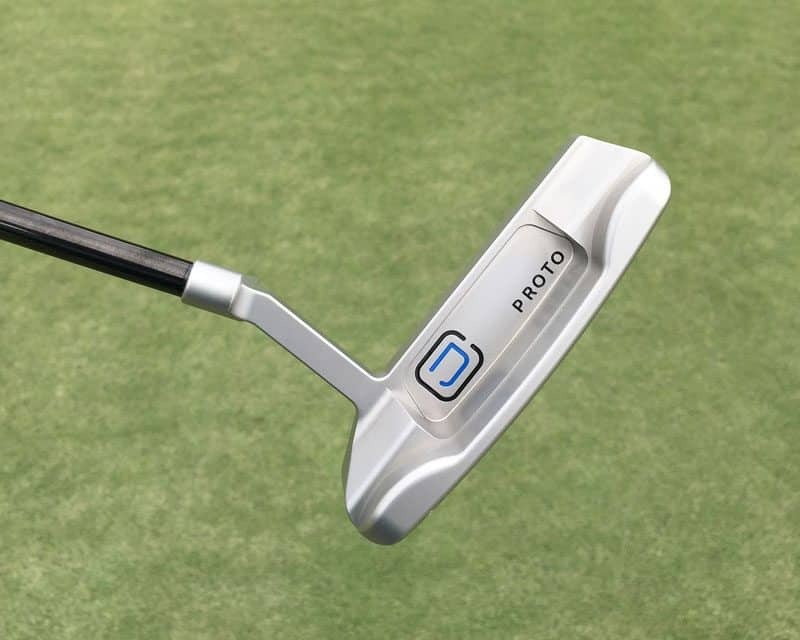 But while this is only my personal preference as of lately, what I saw, specifically with the Cody James, it showcased the soft and elegant detail of the putter lines even more. Playing at 350g, the weight compliments the toe hang to perfection, in my opinion. Finding the sweet spot is not hard, and after a pure stroke, the Cody James blade puts an incredible roll on the ball. 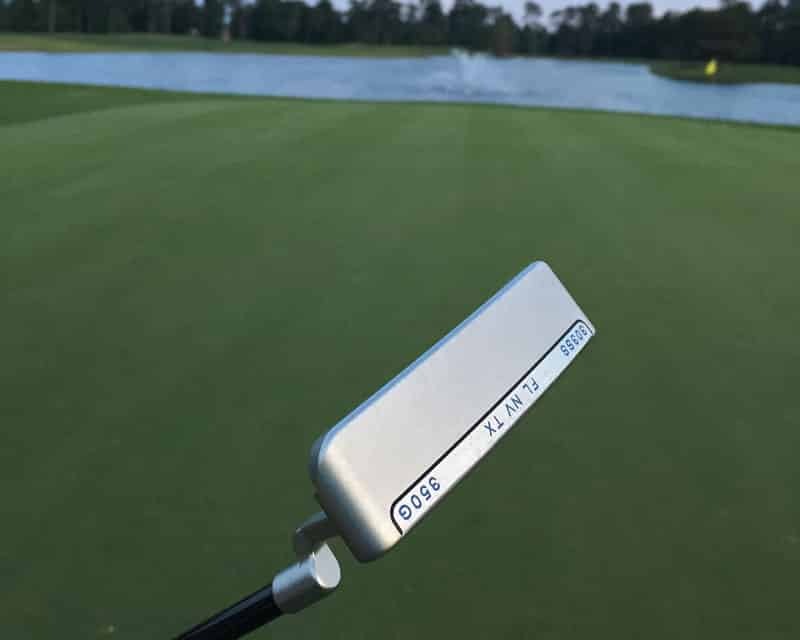 I am a believer that practicing putting is more significant than any putter tech. But, I also believe in feeling comfortable with what you are looking down at. 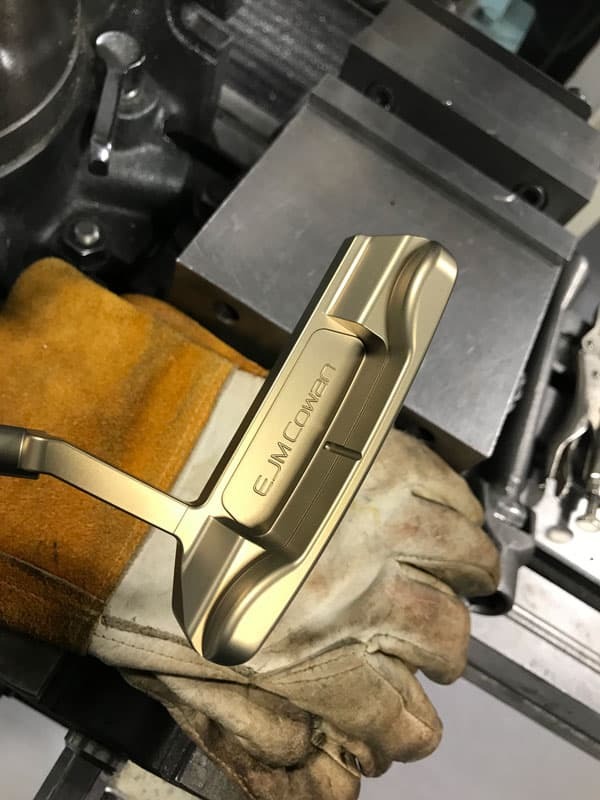 I have seen time and time again, boutique putter makers come out with something fresh in theory, but just hard to look down at. You can tell by the pictures attached that hours have gone into perfecting the shape of these proto heads, and I don’t see that hyper focus changing any time soon. 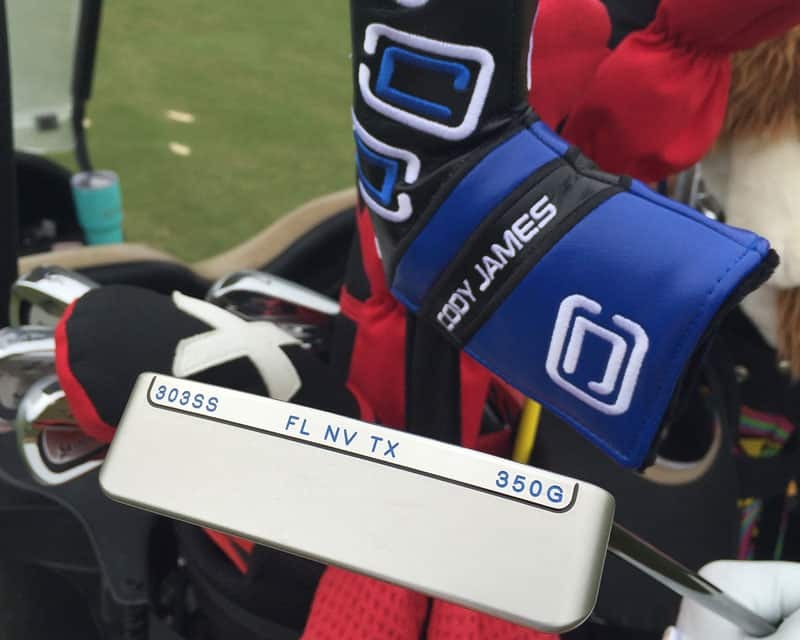 As expected, this finely milled Cody James Putter is an excellent club. For so early on in his career, the shape of this blade is pure. Which is hard to believe, because at the time of production it was so early on in the process, he hasn’t even named it yet! But this “name to follow” blade has a great finish, beautiful milling, great sound and a fantastic feel. All of which are characteristics of an excellent putter. I enjoy how this putter feels at address and the feedback it provides at contact. I love bringing new items out on the course for my peers to observe. My usual weekend group is a mix of club junkies and play it again sports closeouts. So it’s always interesting to see the feedback given on a new product I bring around. The overall consensus from peers has been highly positive. The most common denominator is how “clean” and “vivid” the finish was in the sun. It was just so easy to look at. All things that I admired right away when opening the package when it was first received. We believe there are big things to come for Cody James. Cody James is a fantastic machinist who is already understanding what customers want. I have no doubt he will be a high demand putter maker. For me, Cody understands the high-end putter market and how to deliver a high-end experience. Early on in this journey, he looks forward to expanding the brand and offering more options to his customers. Over the next couple of months, the website will be born. 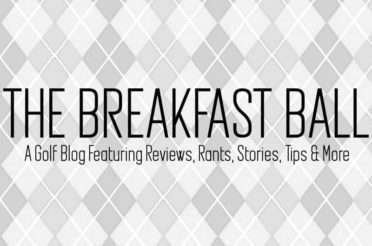 (update, as of 12/03/2018 the website is up and running!) Until then, Cody advises continuing contacting him on social media for a custom build or a custom stock. Custom stocks will be coming soon and will already be customized and ready for purchase. Look for more on Cody’s two-piece neck design, with custom C bolt locking technology. Overall we couldn’t have been more impressed with Cody James. His work speaks for itself, and if you are a putter junky, who favors machined customizations, you hit the jackpot. He has a great attitude and genuinely wants to make his customers happy. Having all the opportunity in front of him, this is an excellent position for any craftsman to be in. We wish Cody nothing but success on that journey. And, look forward to testing more of his products as they become available.